Microsoft's Surface chief Panos Panay recently opened up on the WIRED's Gadget Lab podcast and talked about the Surface Go and its position in the Surface family. 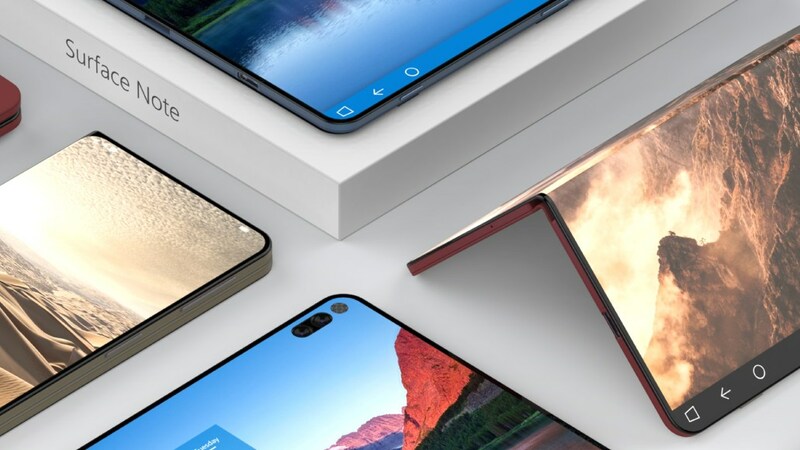 However, he categorically denied the possibility of a Surface Phone but did say there will be new form factors and new change in the market. Panay said that they are looking at different ways people will communicate in the future and the new form factors will wrap around them. So, your Android and iOS-powered devices will continue to co-exist with Windows devices and Microsoft is working at ways of enabling seamless cross-platform functionality. In other words, it's just business as usual. We think Microsoft will continue using semantics till the actual software is ready for prime time. The 'Andromeda' shell that is supposed to power the so called 'Ultra Mobile PC' is still in its infancy. We know from recent patents that the device will be a dual-screen device with a hinge. Also, there is a definite lacuna in the Store for third-party apps right now and Microsoft would want to remedy that before embarking on any new mobile resurrection adventures. You can listen to the full interview at the source link below.